Between 23-26 May 2019, Europeans go to the polls. They will be voting to decide who will represent them in the European Parliament over the next five years. In the run-up to the elections, we will be putting together a series of online debates looking in detail at the European Parliament elections, and the policies and priorities of the various political parties. As part of our coverage, Debating Europe will be putting your questions and comments to politicians from across the political spectrum. 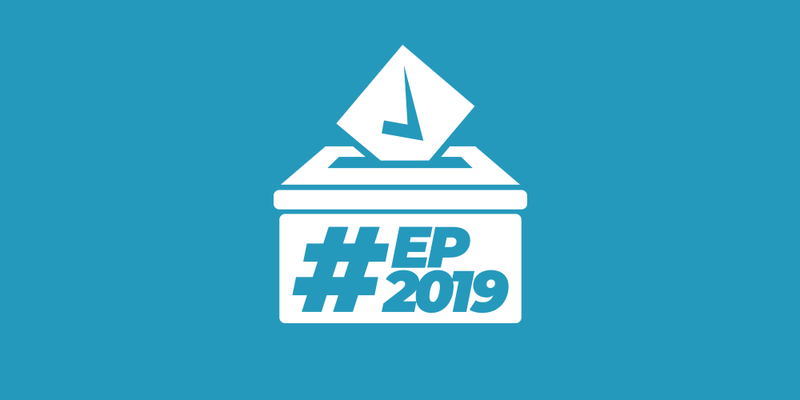 We’ll be using the hashtag #EP2019 for our coverage. You can see how we’ll be following the European Parliament elections below. Me&EU: To help voters make up their minds, we’ve invited hundreds of MEPs to explain why they think their party deserves your vote – giving readers the chance to hear all sides of the political debate before casting their ballot. Presidential Candidates: We will be profiling the various candidates put forward for the next EU Commission President. Who are they, and why should you consider voting for them? The Parties: We will be looking at each of the manifestos published by the various parties in the European Parliament, highlighting some of the key points from each manifesto. Who will you vote for? Which of the candidates for EU Commission President do you support? We will be putting your comments and questions to the Spitzenkandidaten so you can decide. COMING SOON!